Economical 6 Speed, Diesel, Cruise Control, Air Conditioning, Electric Windows & Mirrors, R/C/L, Multi Airbags, CD-Radio, ONLY 1 Former Keepers, Low Emissions ONLY 154 gkm, ONLY £190 Road Tax PA, Full Service History Including New Oil & Filters, (Service's @ 15,24,35,47,74,95 & 119k), Full Valet, New Full MOT, Warranty, HPi Report. 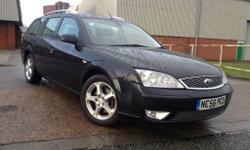 Located in Hull, Carmania has been supplying quality used cars since 2001. 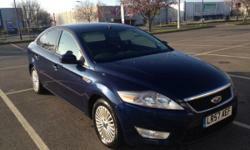 Our stock of quality used cars is regularly over 50 with prices to suit all budgets. We not only sell cars but we buy them too. Our team of friendly car mechanics carry out full repairs, MOT work, diagnostics and servicing. We also have a fully equipped onsite valeting centre, to carry out all levels of vehicle valeting. We are open 7 days a week ensuring all customers can have the chance to visit us and view our quality used stock around their schedules. 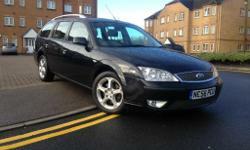 We also have an extensive car sales site and even a showroom if the weather is bad. We specialise in small, low insurance, low road tax, low emissions and economical vehicles, as well as supplying a full range of small, medium and large cars we also sell 4×4’s, 7 seater’s and Commercial Vehicles. All our cars are HPI checked, sold with our full valet, a new MOT*, oil and filter service and 45-point check. We accept part exchanges and will consider any vehicle of any age. We try our best to offer a reasonable amount for all part exchanges. Thinking of selling your vehicle? Why not sell your vehicle to CarMania direct and cut out the headache of selling it privately. * MOT date may vary slightly due to time on our forecourt. All our vehicles come with a personal warranty. * Carmania has been supplying quality used cars since 2001 so we are a well established company. * All our vehicles have a 45 point check and a new mot where required. * We have many repeat customers and have over 25 years experience in the car industry. * All our vehicles come with a personal warranty. * We pride ourselves in quality and a high level of service. 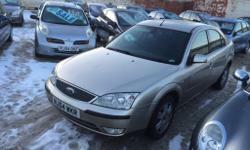 FORD MONDEO 2.0 TDCI EDGE (130 BHP) 2007/56 PLATE!! 6 SPEED ESTATE!! 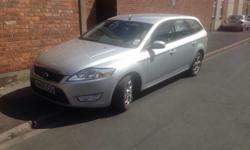 FORD MONDEO 2.0 TDCI EDGE (130 BHP) 2007/56 PLATE!! 6 SPEED ESTATE!! FULL MOT! !